When you visit a website online that typically offers some sort of product or service, you may notice a "Beta" label next to the logo or somewhere else on this site. You may already have full access to everything or you may not, depending on the type of beta test being carried out. For those who aren't familiar with product launching or software development, this whole "beta" thing can seem a bit confusing. Here's what you need to know about websites that are in beta. A beta test is a limited release of a product or service with a goal of finding bugs before the final release. Software testing is often referred to by the terms "alpha" and "beta." Sometimes, beta tests are referred to as "open" or "closed." A closed beta test has a limited number of spots open for testing, while an open beta has either an unlimited number of spots (i.e. anyone who wants to can participate) or a very large number of spots in cases where opening it up to everyone is impractical. If you get invited or make it into the beta test of a site or service that's open to the general public, you'll be one of the lucky few to try the new site or service and all of its feature offerings first before anyone else. You'll also be able to provide the creators with feedback and suggestions for how to make it better. The major downside to using a site or service that's currently in beta is that it may not be very stable. After all, the point of a beta test is to get users to identify hidden bugs or glitches that only become obvious once the site or service is actually being used. 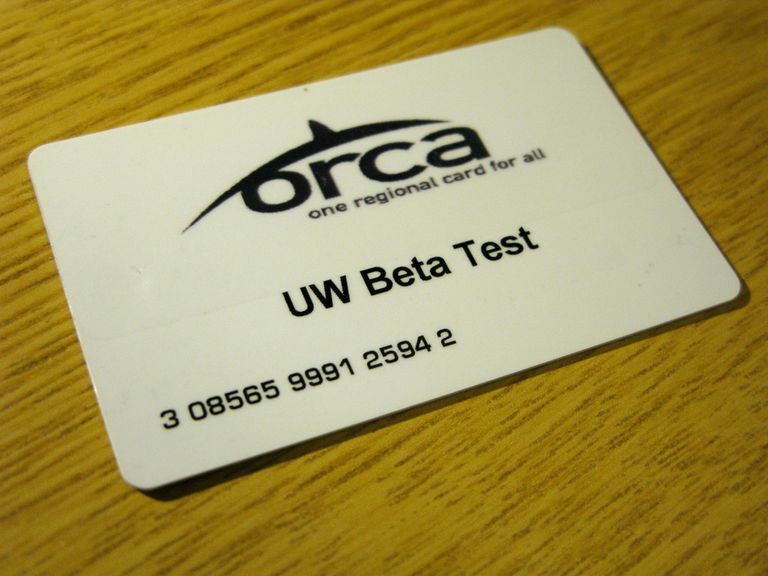 Usually, there are no specific qualifications or requirements needed from beta testers. All you need to do is start using the site or service. Apple has its own Beta Software Program so that users can test out the company's next iOS or OS X releases. You can sign up with your Apple ID and enroll your Mac or iOS device in the program. When you become an Apple beta tester, the operating system you'll be testing will come with a built-in feedback feature you can use to report bugs. If you want to find out about other cool, new sites and services that are currently open to beta testing, go and have a look at BetaList. This is a place where startup founders can list their sites or services to attract best testers like you. It's free to sign up, and you can browse through a few categories that you're interested in checking out.